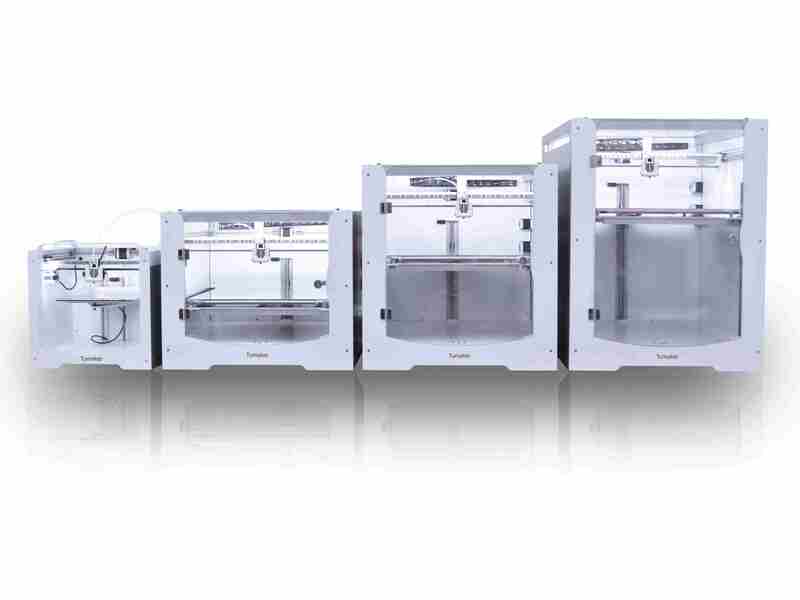 TUMAKER is the connected 3D printer company. For SMEs that commit to Industry 4.0 to have the power to instantly and, in real time, create what they need, when they need it and where they need it. Thus reaching new milestones in productivity and performance. To this end, TUMAKER develops and manufactures its excellent high definition and large format 3D printing technology, standing out for its excellent software and hardware integration and cloud platform. Thus, companies can create their own high value 3D printer networks, shared and managed online in a safe, simple and unified manner.